These mud flaps has an average rating based on 27 customer reviews.
" Easy to assemble looks really nice on my Ford. Gets a lot of looks and comments about how good it looks on my truck. Well worth the price solid materials used built strong. " " These are effective and attractive rocktamers (flaps). They are somewhat heavy, but easily removed and put back on. Don't go through a car wash with them, they will not hold up. If your looking for good mudflaps get these. Also the support staff is top dollar. " " I deliver new boats, these are the best mud flap product to protect what you are towing. I have tried other portable mudflap before and they are no comparison. The Rock star is built out of high quality products. This is a great product. " " Great product for the price! Easy to install. Protects your trailer and other equipment behind your vehicle well. " 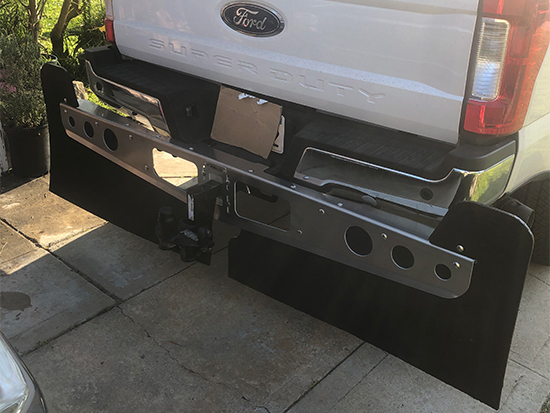 " The Rockstar hitch mounted mud flaps are excellent. The product quality is first rate and the installation is easy. The wide thick mud flaps provide excellent protection of whatever is being towed. " " These mud flaps are the best on the market! " " This product is wonderful. It is the first hitch mount mud guard I have seen that is stable, with no significant wobble in the receiver, even when inside a 2" sleeve that is in a 2 1/2" receiver. The four other custom contacts with the bumper on the truck eliminate that. Of further note, Curt from your product returns department was both helpful and prompt. I had mistakenly ordered the universal XL and he got me steered in the right direction and handled my return promptly. Thank you. " " Great product, shipping was fast, and looks great on pickup. " 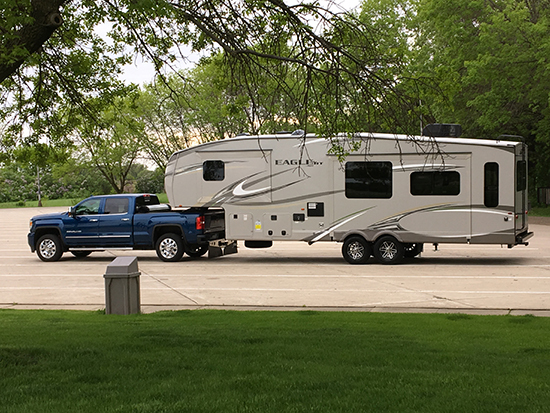 " I'm a fishing guide in Northern Minnesota so I'm on the road towing my boat everyday. The Rockstar Hitch Mounted Mud Flaps are the best! 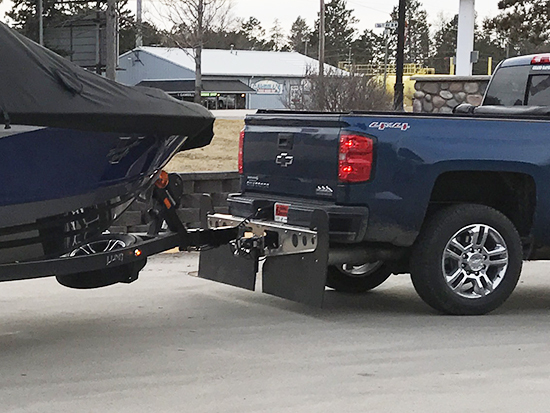 It was easy to install, looks great on my truck, and the best of all it really protects my boat and trailer from rocks and debris! " " The rockstar is the best system I have found yet for keeping rocks off of my Lund 202 Pro V. Installation is super easy and the product is well engineered. The best part is how they offer an exhaust guard so my diesel doesn't burn a hole in the rubber! "